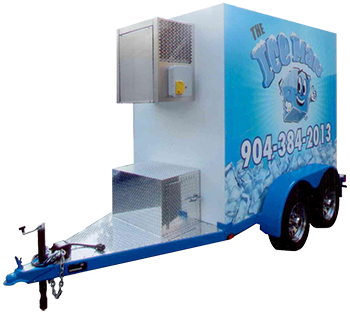 We have a small cooler trailer for sale which can handle both freezer or cooler temperatures. It runs on 110 volt household power. Many sizes.